I had the pleasure of photographing Charley and Annika's civil partnership ceremony yesterday at the splendid Howfield Manor near Canterbury. It was incredibly warm but there was no direct sunshine. Instead there was photographer-friendly cloud cover giving absolutely lovely light! 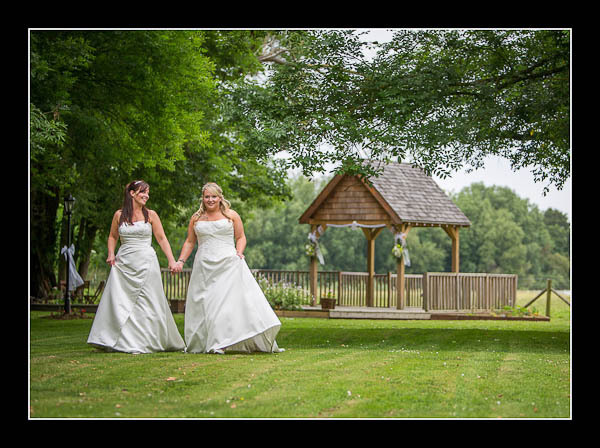 Please check out the gallery for their civil ceremony at Howfield Manor or this alternative non-Flash based gallery.